Excitement was tangible inside the historic Josephine Theater in San Antonio, Texas last month. The Inishfree School of Irish Dance, under direction of World champion Neill Reagan and former Lord of the Dance lead Patrick McCarthy, was about to open the curtains on their first recital! 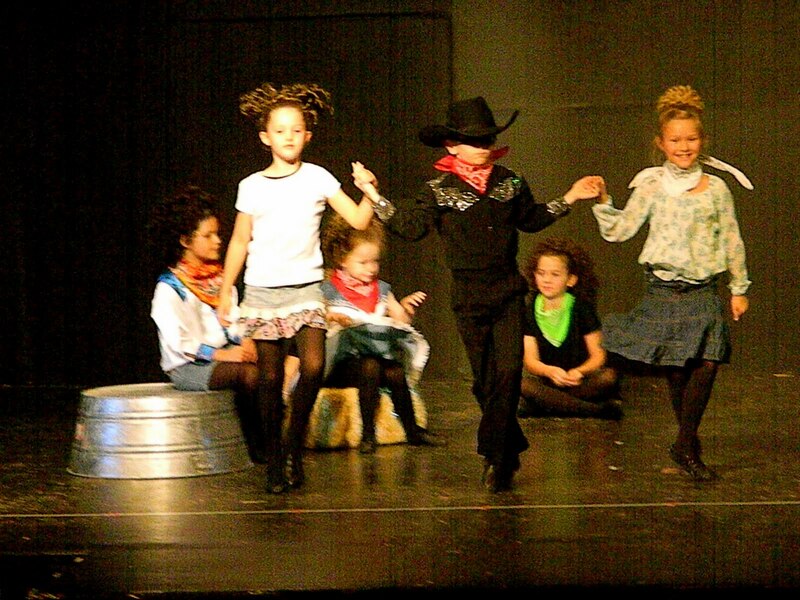 A total of 19 acts, the show, dubbed "Celtic Rhythm", was a showcase of Inishfree dancers ages 4 to adult and Irish musicians Jim and Maggie Fox. The funds from the recital helped send Inishfree dancers to the 2011 North American Irish Dancing Championships and provided an opportunity to invite some very special guests from the Juvenile Diabetes Research Foundation. Eight-year-old Inishfree dancer Meredith Slimp is an inspiration as she danced herself into Prelims and onto the National’s stage this year, not letting her diabetes stand in the way. As she danced in the “Cotton-Eyed Joe” number, her love of dance absolutely glowed in her bright smile. Inishfree hopes this is the first of many recitals to come as the school extends across the south into Austin, Texas and Mexico.